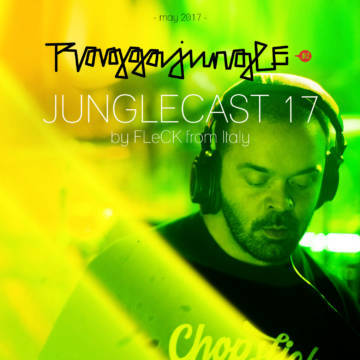 Authentic jungle business: Roots spark up a fat 2018 with these two bubblesome skankers. 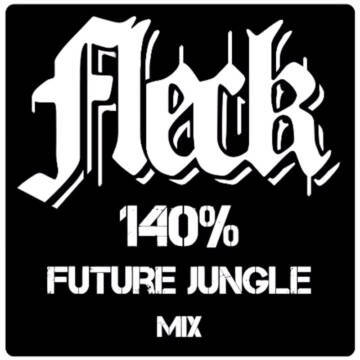 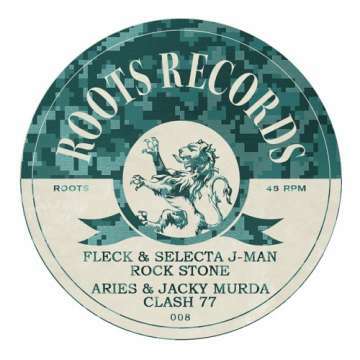 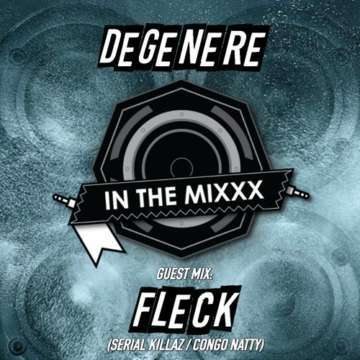 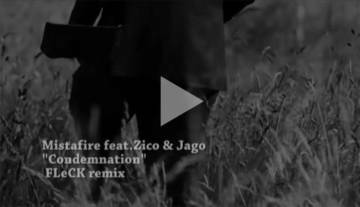 Roots, Reggae, Rubadub in the mix selected by Degenere, after 30 minutes FLeCK is playin finest raggajungle with lots of remixes by himself. 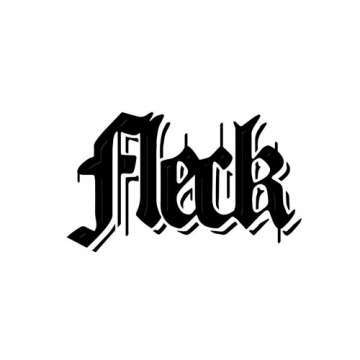 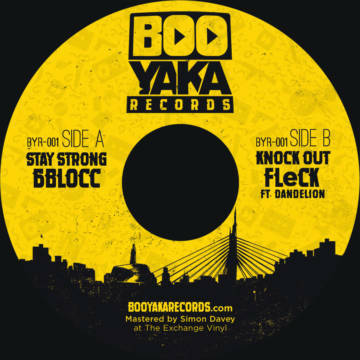 6BLOCC & FLeCK join forces on Booyaka Records first vinyl release.